You can’t tell just how much Spurs midfielder Dele Alli can’t wait to get back playing for Tottenham Hotspur. Manchester is United ... come on now! 10 Feb 19 copy & paste +upvote -downvote Manchester is United 😃... come on now! 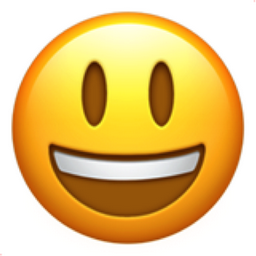 Like Smiling Face with Open Mouth Chronological Emojitweets 9036?